As I look back to my childhood I see how my passion for Photography was very much evident in so many ways. As a young girl it was not uncommon to see me with a camera in my hands snapping pictures. In Grade 7, I thoroughly enjoyed taking part in a photography class getting to know the camera and understand how to use light. 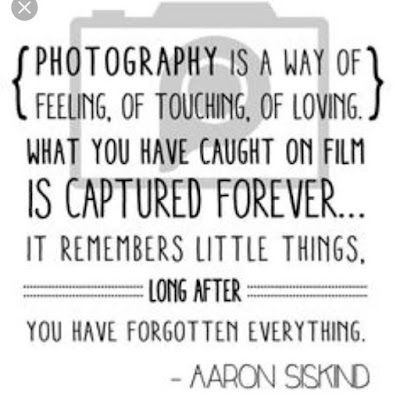 Before I got married, my boyfriend at the time, made observation of my fascination with photography. So one year for Christmas he got me my very first SLR camera!! I was overjoyed with this big surprise!! Not realizing where it would take me. SOOOO, fast forwarding 16 years later 1 Peter 4:10 has become very real to me.